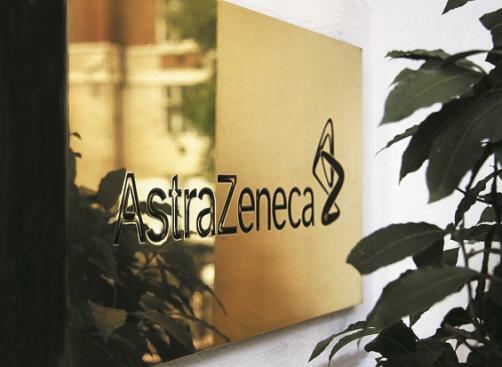 AstraZeneca have already spent £40 million in preparation for a no-deal Brexit. The company, who currently employ 7,000 people in the UK, has a team of 30 who are tasked with preparing for Britain’s exit from the European Union. A no-deal arrangement would halt the free flow of drugs between Britain and the EU. While 45 million packs of medicine are imported into Europe from the UK, 37 million packs are transported in the other direction. Although EU regulations currently allow for the movement of drugs between countries in the EU, in the case of a no-deal Brexit, drugs would have to be tested and registered in both the UK and EU in order to be legally valid in both regions. The statement comes as the EMA stated last week that it had identified gaps in the pharma industry’s preparedness for Brexit.